My books include Jane Austen’s Philosophy of the Virtues, a history of St. Paul’s Church in Halifax, Nova Scotia (where Jane Austen’s niece Cassy Austen was baptized), and a critical edition of Edith Wharton’s 1913 novel The Custom of the Country. I’m currently working on an Austen-inspired novel, and I’m thrilled to be represented by Julie Barer of The Book Group. I hope you’ll subscribe to my blog and join the conversation here about Austen and Wharton and the ongoing popularity of the fictional worlds they created. From time to time I also post about other writers I admire, such as L.M. Montgomery, and places I love (especially Nova Scotia and Alberta). From December 2017 to June 2018, I hosted a blog series called “Youth and Experience,” celebrating 200 years of Jane Austen’s Northanger Abbey and Persuasion. In the past, I’ve hosted celebrations in honour of Austen’s Emma and Mansfield Park. Jane Austen’s “Darling Child” Meets the World: on the publication of Pride and Prejudice in 1813. Why is Mr. Darcy So Attractive? (in the novel, not the movies). 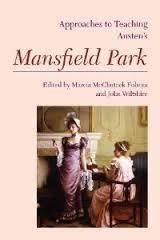 Mansfield Park is a Tragedy, Not a Comedy: on the tragic action of Austen’s Mansfield Park. Austens in Bermuda and Nova Scotia: photos of places Jane Austen’s brothers Charles and Francis Austen and their families visited during their time on the North American Station of the British Royal Navy. What Edith Wharton Tells Us About the Way We Live Now: on The Custom of the Country. Spring in Rainbow Valley: on L.M. 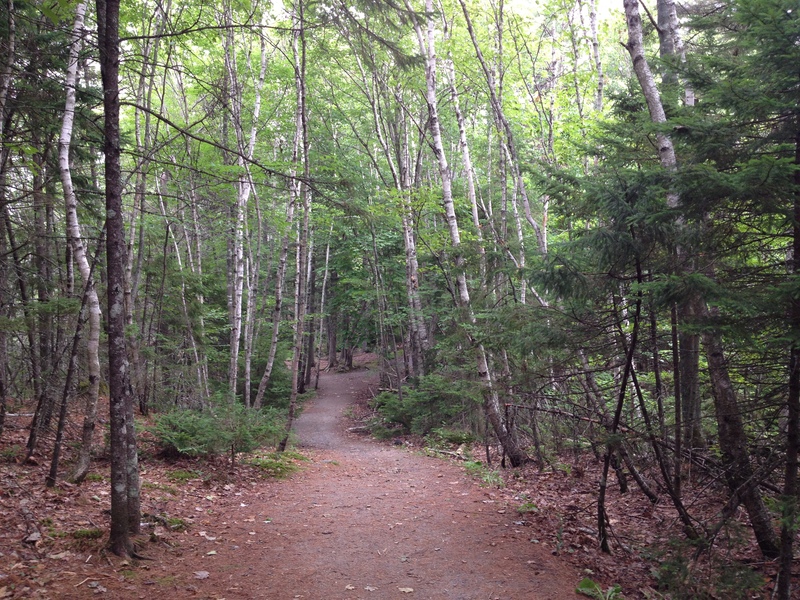 Montgomery’s Rainbow Valley, with photos from a trip to Prince Edward Island. 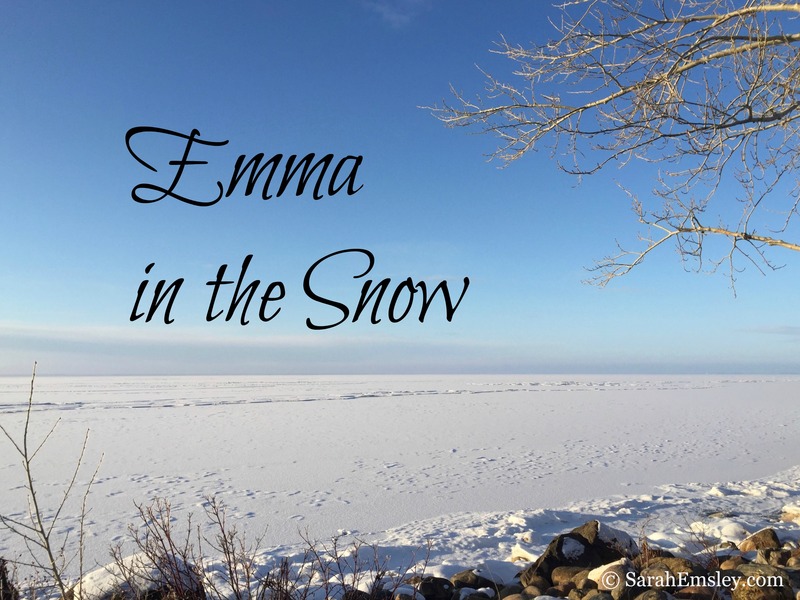 “She knew that a hard struggle was before her”: Emily’s Quest: “After this I’m just going to write what I want to,” says L.M. Montgomery’s heroine Emily Starr. After an undergraduate degree at the University of Alberta, I came home for graduate school, and received an MA and a PhD in English Literature from Dalhousie University in Halifax. My PhD supervisor was Rohan Maitzen, who blogs at Novel Readings. I held a SSHRC postdoctoral fellowship at the Rothermere American Institute, University of Oxford, where I worked on Edith Wharton and the novel of manners with Hermione Lee as my advisor. For a few years I taught classes on Jane Austen in the Writing Program at Harvard University in Cambridge, Massachusetts, and then I came home to Halifax to write full time. I’m a member of The Writers’ Union of Canada, the Writers’ Federation of Nova Scotia (WFNS), the Jane Austen Society of North America (JASNA), and the Jane Austen Society, UK, and I’m currently volunteering with Project Bookmark Canada.